First, a quick mention that avant-garde/alt rock band, Whitewolfsonicprincess has a gig tonight at Uncommon Ground on Devon. The Slowbots are also on the bill. 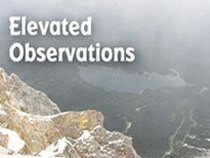 The music starts at 8:00 PM'; admission is $5.00. 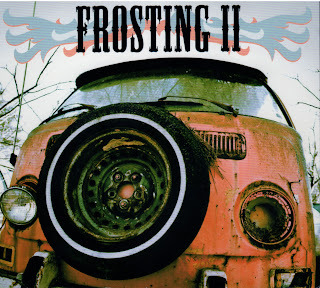 Mark “Spiv” Grzelak's second outing fronting his band Frosting once again finds him crafting guitar-driven, catchy songs. 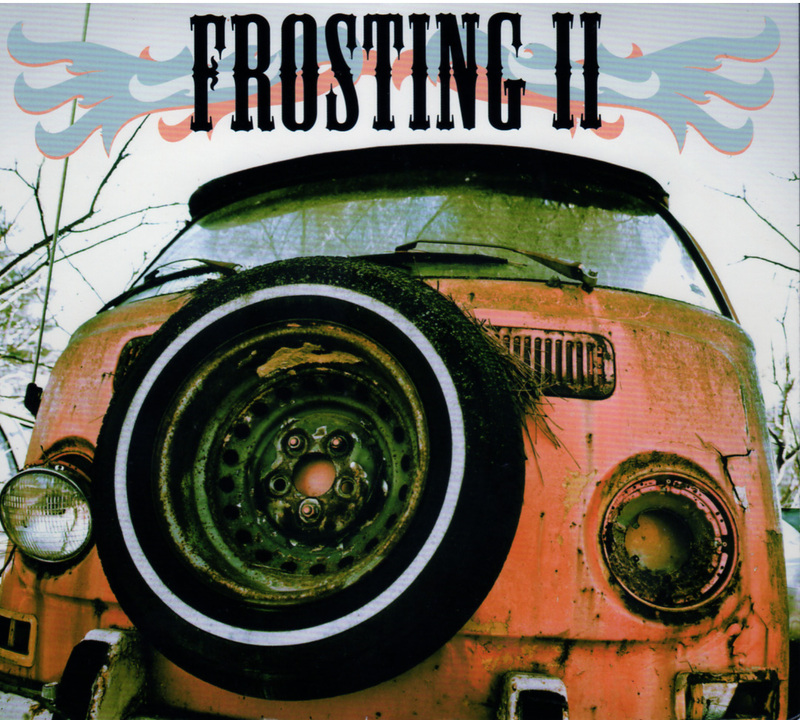 Much of Frosting II reflects his extensive music biz experience, particularly the biting satire of “Idolatry,” and “Little Puppet.” On “It'll Be Over,” Frosting updates The Byrds' sound in pretty much the same way R.E.M. did. Keyboards player-singer Mary Jane Lee takes over lead vocals on the power pop flavored “Another Summer” and creates spirited harmonies with Grzelak throughout the CD. Vapor Eyes conjures another inventive collection of mostly instrumental ambient tracks pulsating with synthesizers, echoing percussion, and sound bites, on Golden Beats Volume #1. “Daylight Savings” marches to an infectious groove, while a swirl of synthesizers gives “Glowglobes” an orchestral feel. The press release nails the chill vibe of “Gentle Residential,” when Vapor Eyes says these tracks were recorded, “with my cats by my side as the moon hung low in the sky.” Vapor Eyes recently sold out a show at Schubas in Chicago.